Special Sale ! For a limited time get Berlin Subway for only 0.79€. Original price 4.99€. 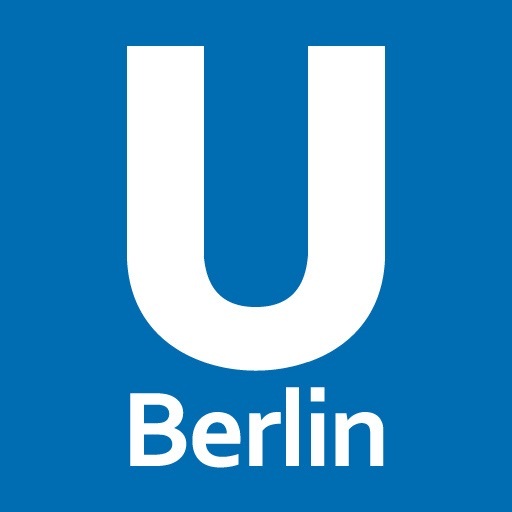 Berlin Subway is a comprehensive guide to traveling through Berlin (U-Bahn and S-Bahn) in Germany. 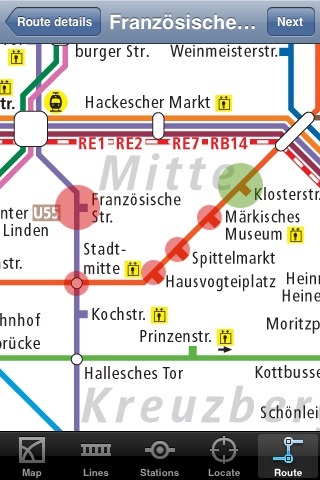 - Detailed map of Berlin subway. Landscape and portrait modes are available. - Precise location of each station on the map (with a red circle), and also on Google Map. 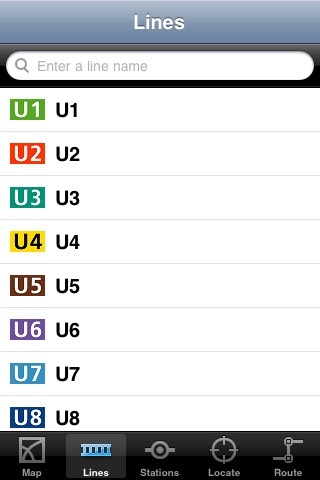 - A bookmark manager allows you to save your stations and routes. 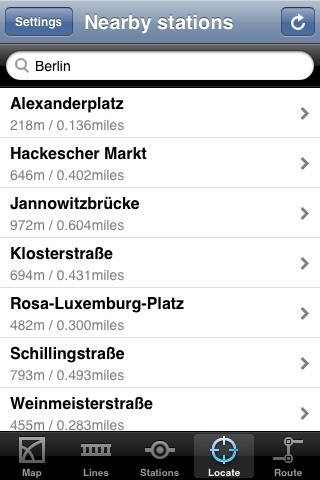 - The trip planner tool allows you to find automatically the best route to get to your destination in Berlin subway. Travel time is also estimated. 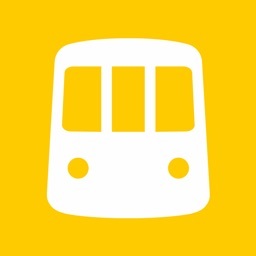 - Interactive map to choose your stations for the route. 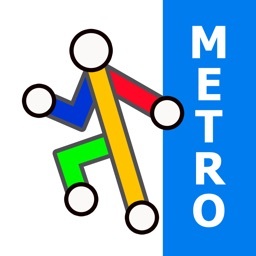 - The route planner included in this application does not require a network connection to operate, it works perfectly while in the subway. 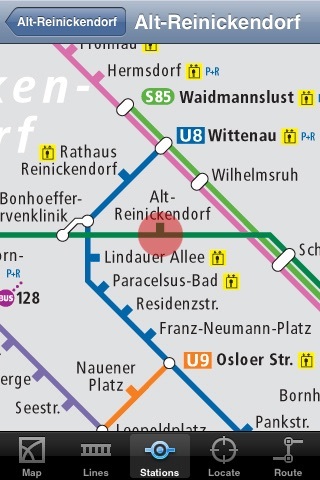 - The application locates the nearest subway stations from your position in Berlin. It is possible to increase or decrease the distance of localization in the settings. 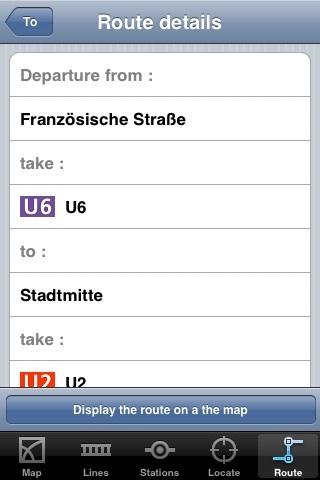 - You can provide an address in Berlin, the application indicates the stations closest to that address. - The application is available in English, French, Spanish, and Deutsch. - Updates already in work for this application. 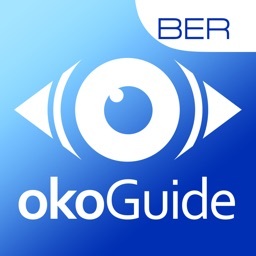 This application is authorized by Verkehrsverbund Berlin-Brandenburg GmbH. Skyhook Wireless, provider of the Wi-Fi Positioning System (WPS) on both iPhone and iPod touch, has chosen this application engine as a case study of interesting location based applications. 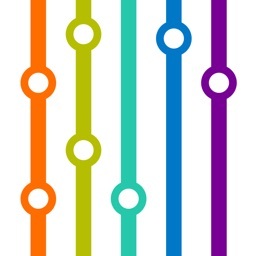 Keywords : subway, metro, métro, underground, train, rapid transit system, map.